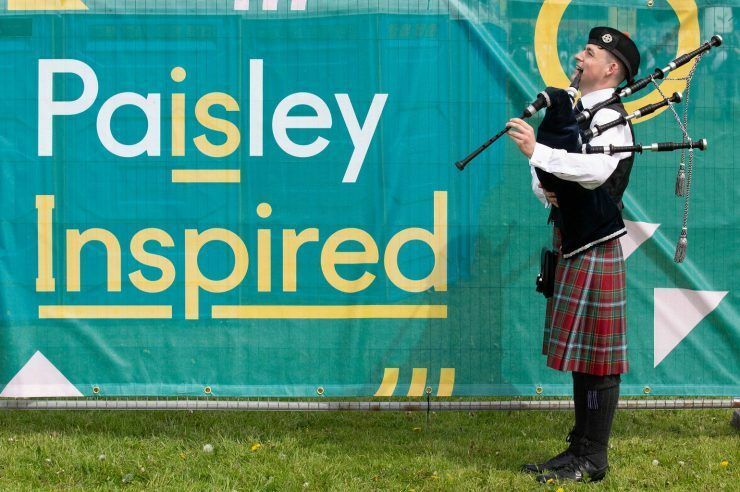 One of the biggest events in world piping is coming back to Paisley – and two lucky families could enjoy a day-long VIP experience worth almost £100. 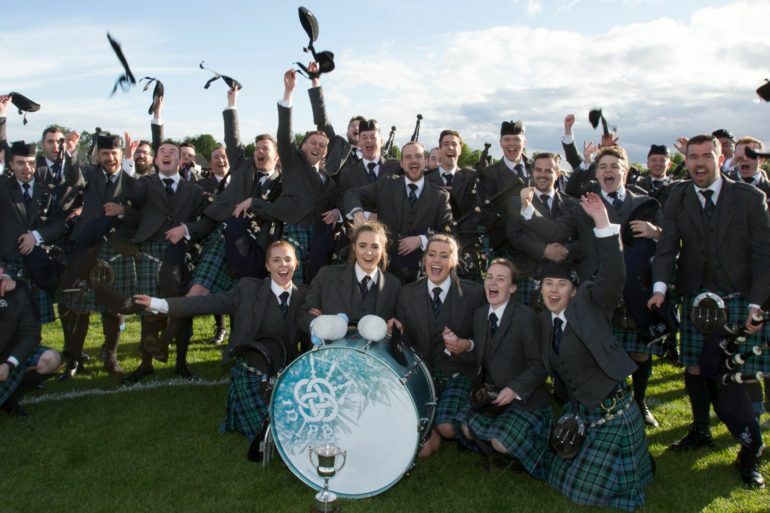 The British Pipe Band Championships returns to the St James Playing Fields on Saturday 19 May – with more than 4,000 of the world’s best pipers and drummers set to gather. 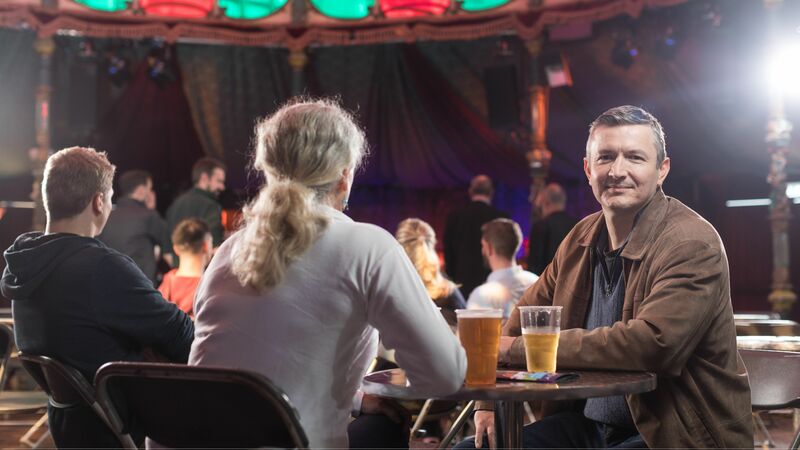 Our friends at McGill’s are running free shuttle buses to and from the event site all day from Paisley Gilmour St station, West College Scotland and the Paisley 2021 Stadium. To be in with a chance to win, just ‘Like’ the Paisley.is Facebook page, like and share the competition post pinned to the top of the page and comment with “WIN”. It’s that simple. We will pick and notify a winner by Friday 11 May. 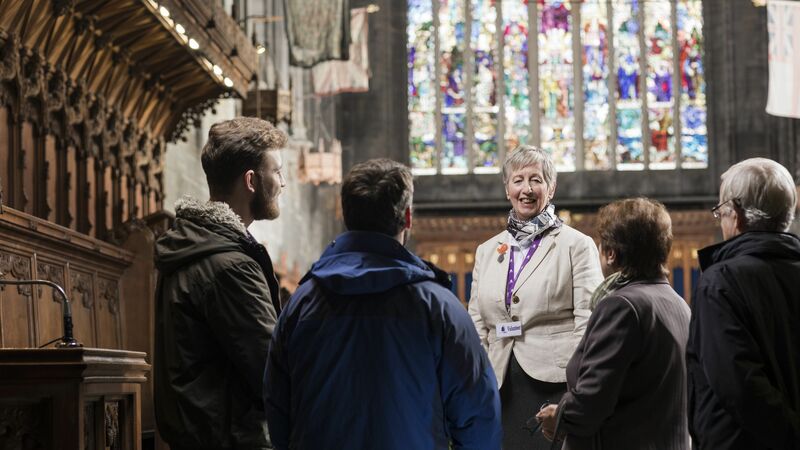 Visit mcgillsbuses.co.uk for more info on local travel.